Sand bluestem is a warm-season perennial bunchgrass native to Great Plains region of the United States. It grows up to seven feet tall and produces excellent forage for all types of livestock. Quality and palatability decreases significantly after seed heads form. 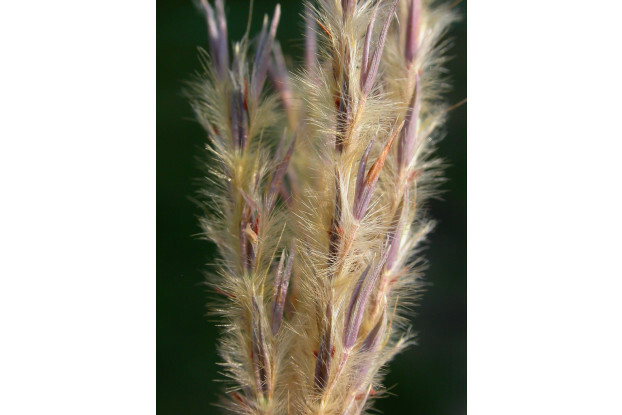 One of the best native grasses for use on sandy soils, and can be used for erosion control and reclamation especially in sandy areas. It can be grown without irrigation in areas receiving at least 14 inches of annual rainfall.